"Good Service. Professional And Knowledgeable." "Resolve The Problem The Same Day!" 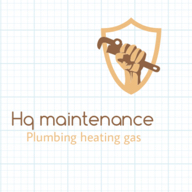 "Very Prompt, Clean & Efficient"
"Communicate And Did What We Ask"
Need a Plumber or Heating Engineer in Ilford?